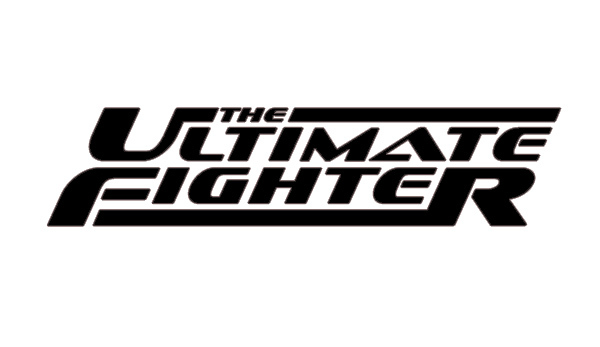 One of Michigan’s Finest goes to The Ultimate Fighter! <img src="http://www.fightmichigan.com/wp-content/uploads/2010/08/khillah-166×250.jpg" alt="" title="khillah" width="166" height="250" class="alignleft size-medium fake oakleys wp-image-1307″ srcset=”http://www.fightmichigan.com/wp-content/uploads/2010/08/khillah-166×250.jpg 166w, http://www.fightmichigan.com/wp-content/uploads/2010/08/khillah-333×500.jpg 333w, http://www.fightmichigan.com/wp-content/uploads/2010/08/khillah.jpg 480w” sizes=”(max-width: 166px) 100vw, 166px” cheap jordans for sale />Amir Khillah, owner of Lightning Kicks and Michigan resident (not to cheap ray ban sungalsses mention friend of FightMichigan), has made it into the cast for The Ultimate Fighter for Season 12. Amir will compete with 28 other lightweight fighters, and 14 of them will be cut right away by an elimination-round of fights. Then two of them will get a second chance later in the show. Michiganders from the southwest side of the state probably know Amir as the promoter of the Rumble in the Zoo shows, and the instructor of Lightning Kicks gym and fight team. What you might not know is that Mr. Khillah is a member of Jeremy Horn’s Elite and has been training with Matt Hughes – even training with Hughes before his battle with Renzo Gracie at UFC 112 in Abu Dhabi. 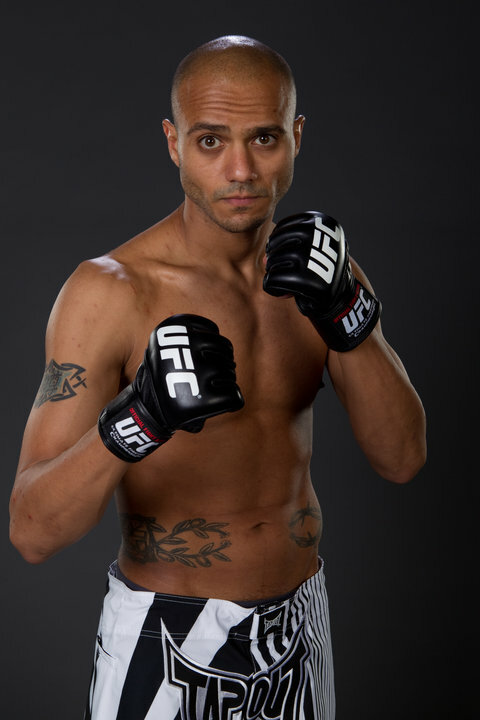 The winner of TUF12 will walk away with a six figure contract with the UFC. We’re wholesale nfl jerseys ready to watch one of Michigan’s finest walk away with that contract to fight in the UFC octagon. The coaches for this season are UFC welterweight champion Georges St-Pierre and Josh Koscheck. Don’t miss the season premiere on September 15th – Only on Spike TV. Tagged Amir Khillah, Georges St-Pierre, Jeremy Horn, Josh Koscheck, Lightning Kicks, Matt Hughes, Rumble in the Zoo, Spike TV, The Ultimate Fighter, UFC. Bookmark the permalink. Spartan Caged Combat would like to wish Amir Khillah the best of luck on the show and I know I will make sure to let people know at events and seminars I attend to tune and help cheer on fellow Michigander! Michigan is chalked full of top talent let work together to get other top talent on TUF and other UFC events. Michiganders unite and make sure Amir hears the cheers from from here to there! Grats to Amir. Good luck in the show, we will be rooting for you. Congrats – Good to see MI fighters getting their due rewards!